Legend Movers 4 You - Legend Movers 4 You is a moving company based in Orlando, FL. Our movers are always here to help you with your next move, so call us today! Legend Movers 4 You is a moving company based in Orlando, FL. Our movers are always here to help you with your next move, so call us today! 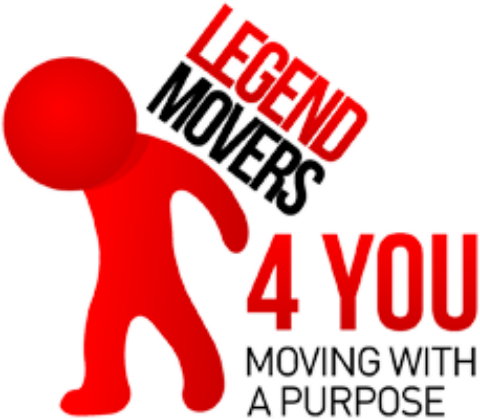 If you're exploring moving companies for your next move, look no further than Legend Movers 4 You! We're based in Orlando, FL, no only service the local area of Orange County, including Fairview Shores, Conway, Pine Castle, Pine Hills, Azalea Park, Oak Ridge, Maitland, Lockhart, Goldenrod, Altamonte Springs, Forest City, Doctor Phillips, Casselberry, Winter Park, and Fern Park, but we're also available as long distance movers as well. Since we were founded in 2001, our goal at Legend Movers 4 You has provided cheap moving options to those in need. We're here for you whether you are in need of apartment movers or full scale commercial movers. When you are moving to Florida be sure to call the best 24/7 moving company in Orlando, trust in our professional movers at Legend Movers 4 You will make sure that your move goes as smoothly as possible! Call today and ask about our free moving quotes. Finding a Florida moving and storage company willing to work on improving their quality is important. You will be glad to know that Pro Movers Miami are always looking for new ways of moving. If you are moving you want everything to go nice and smooth, you want to leave everything on professional hands, give us a call now!